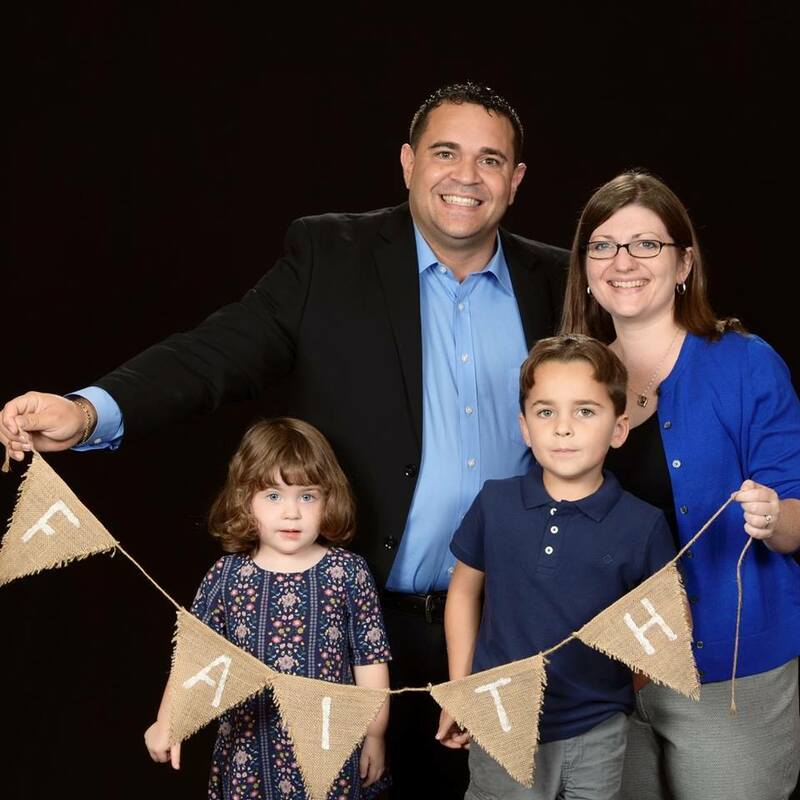 ​Pastor Sammy grew up in Puerto Rico and received a BA in Education from the University of Puerto Rico. He worked for five years as a High School Social Studies teacher in Puerto Rico. He also received his MDiv from Princeton Theological Seminary in 2009. He is currently working on a doctorate in Christian thought through the Interamerican University in Puerto Rico, independent studies, where he focuses on the theological history of Latin America. He enjoys good coffee, good friendships, and spending time with his wife and son. Sammy is interested in social justice issues such as equality in education, women’s rights, and immigration reform.